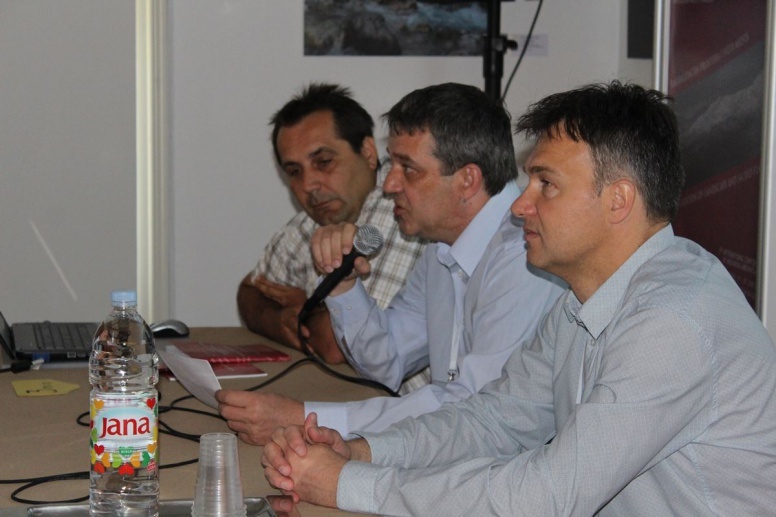 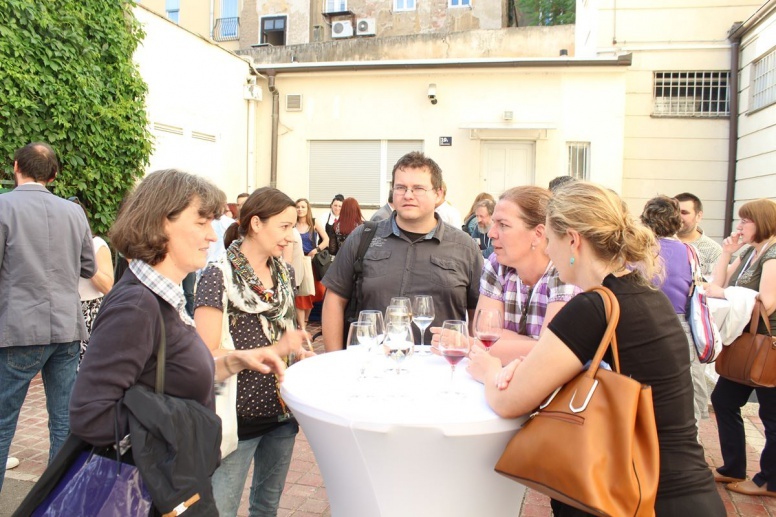 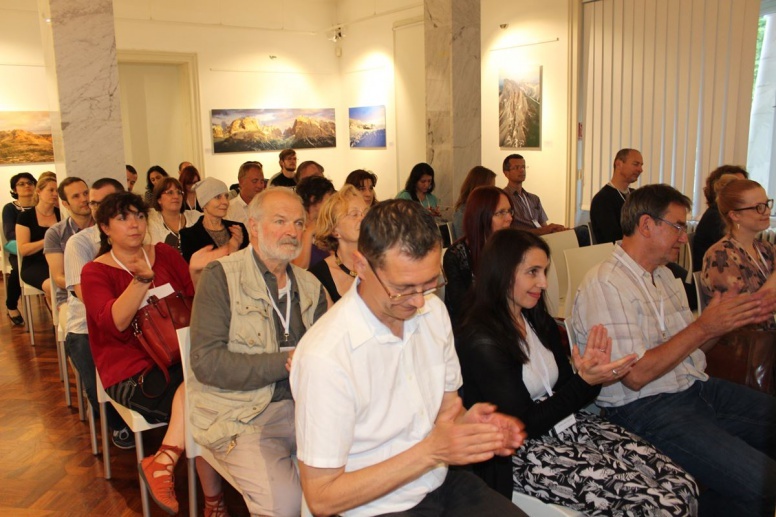 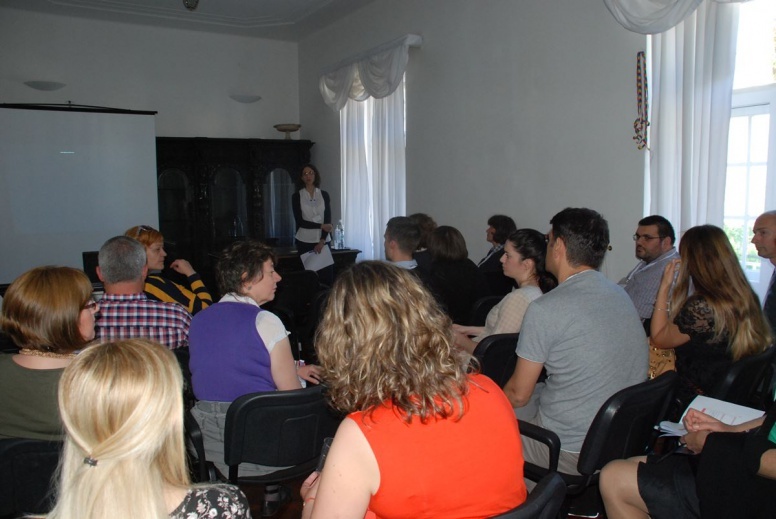 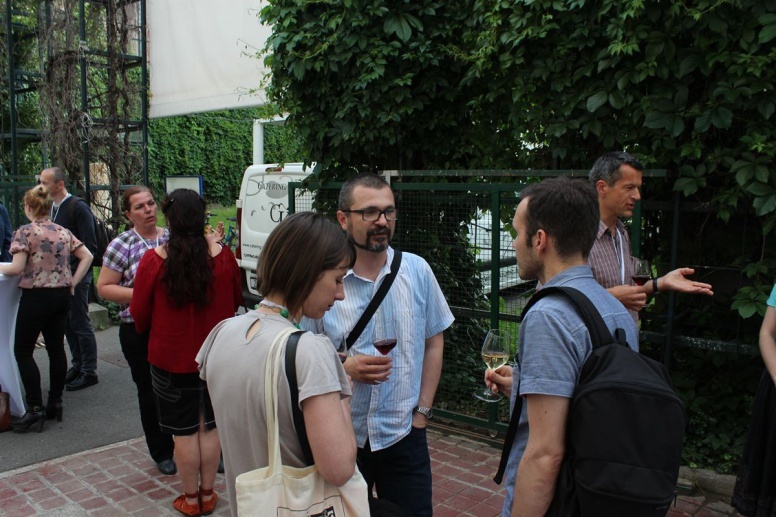 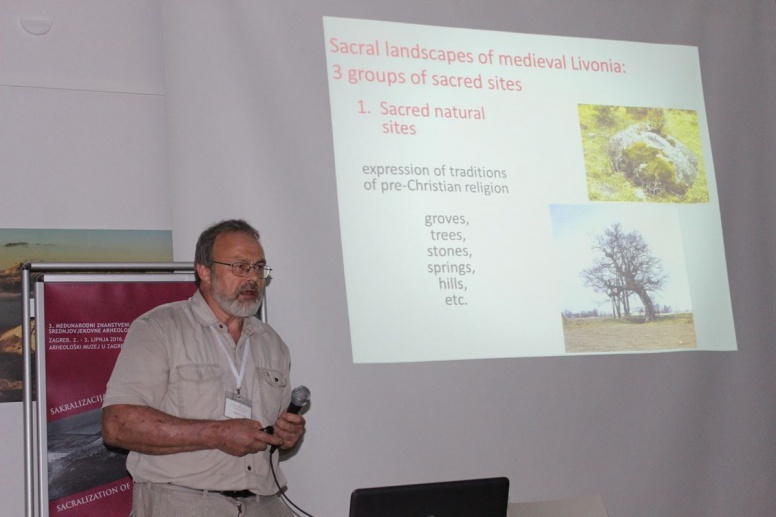 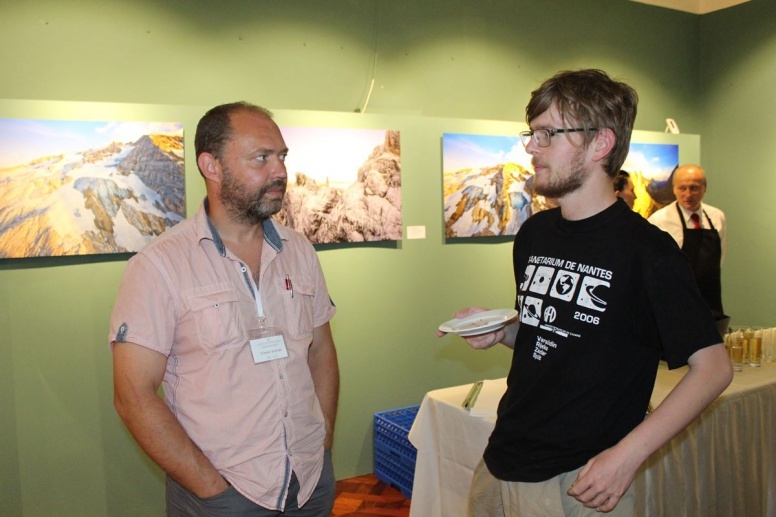 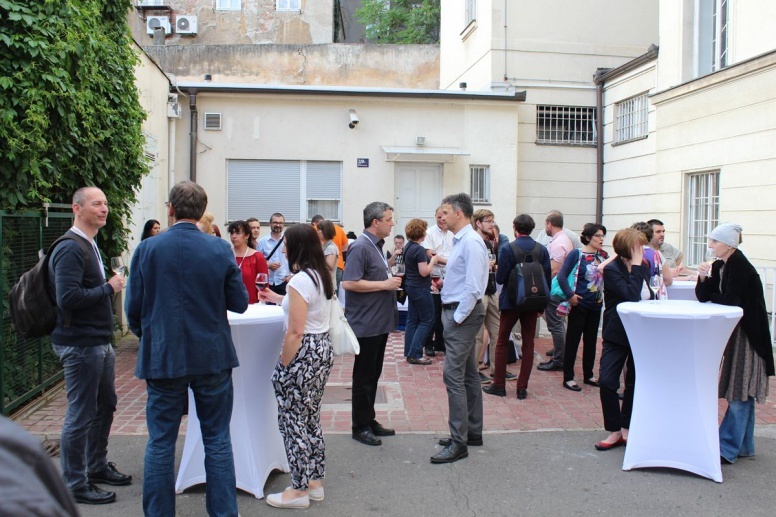 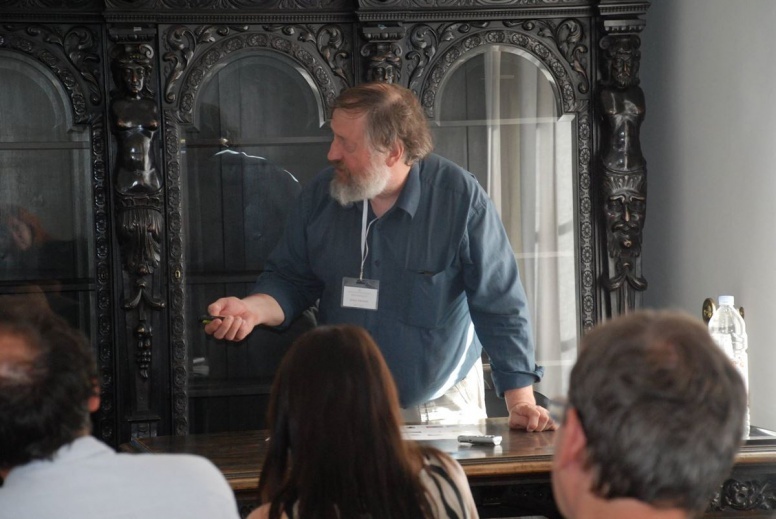 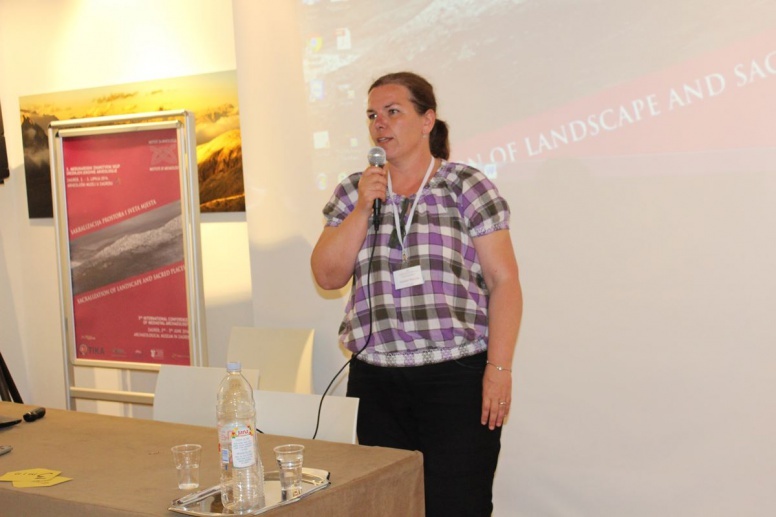 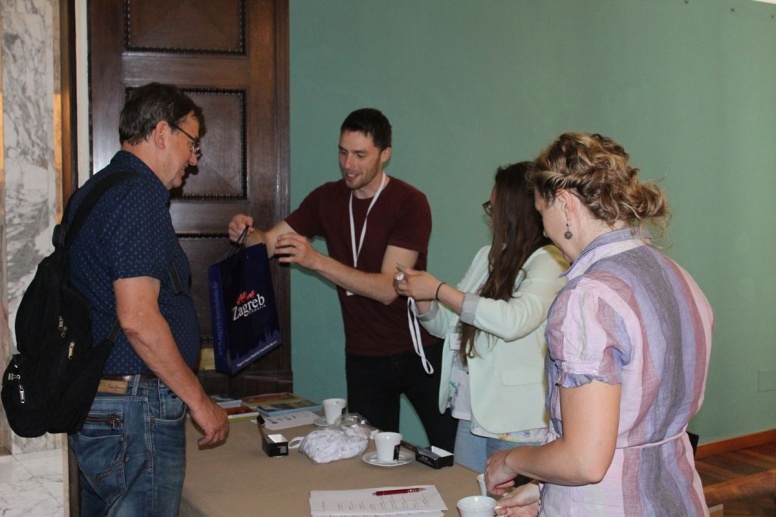 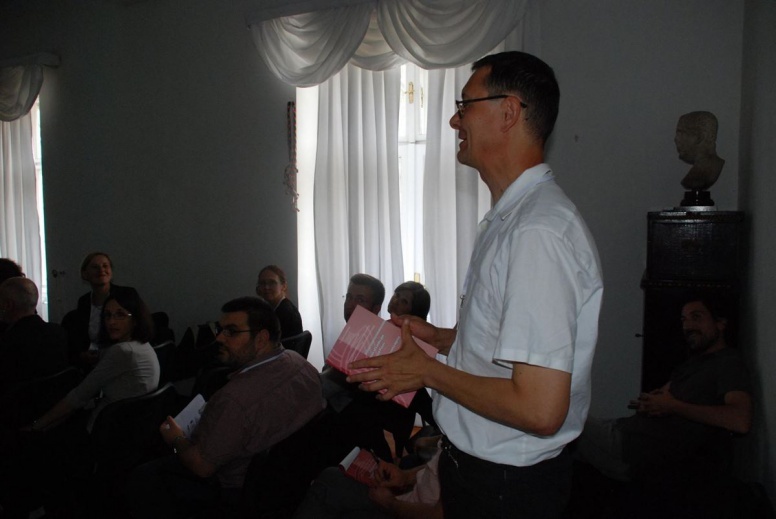 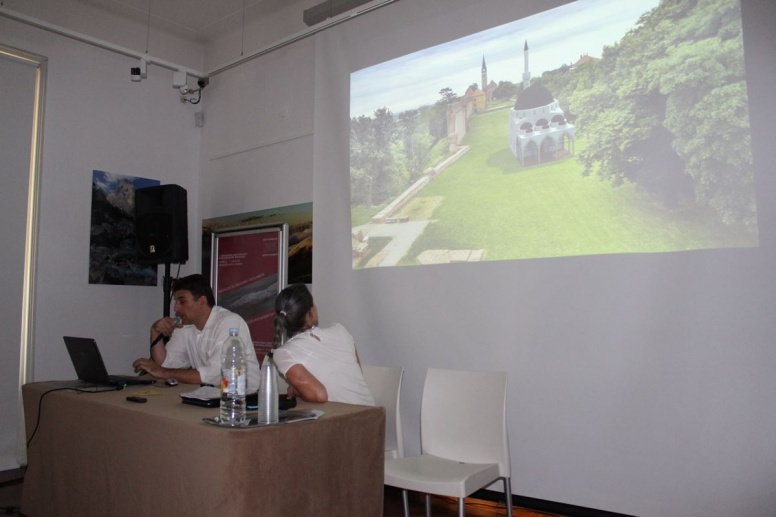 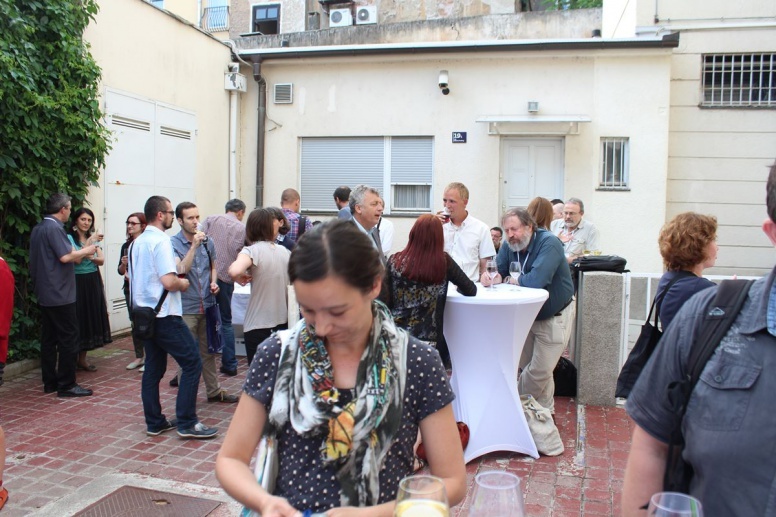 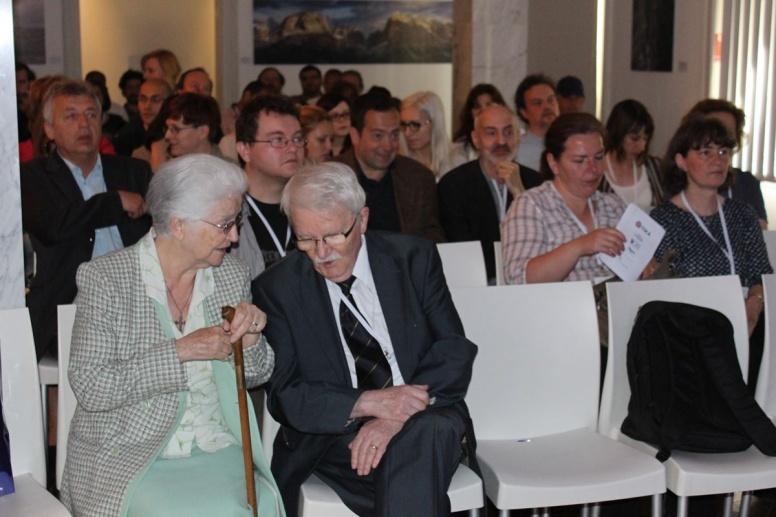 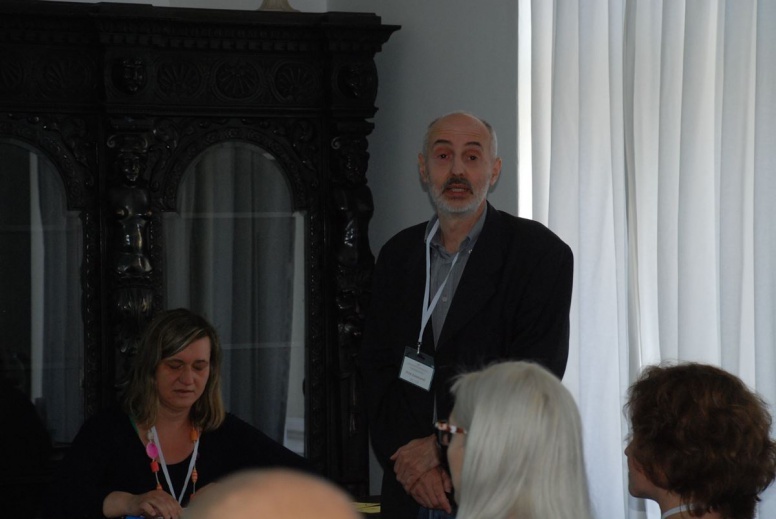 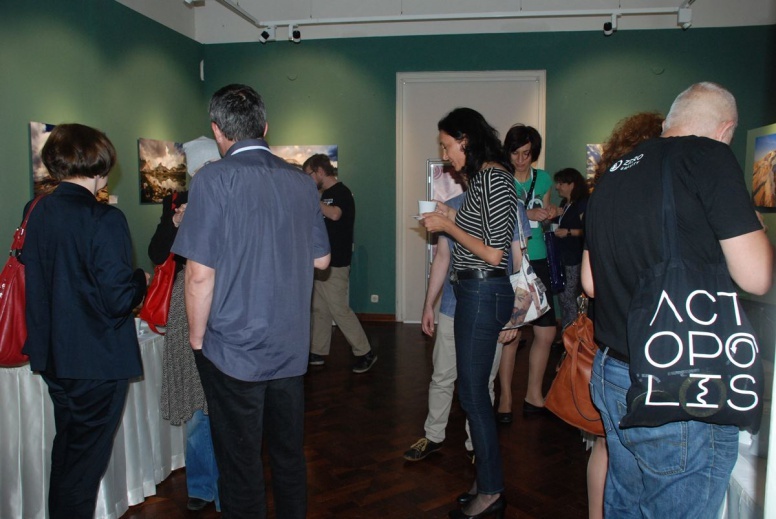 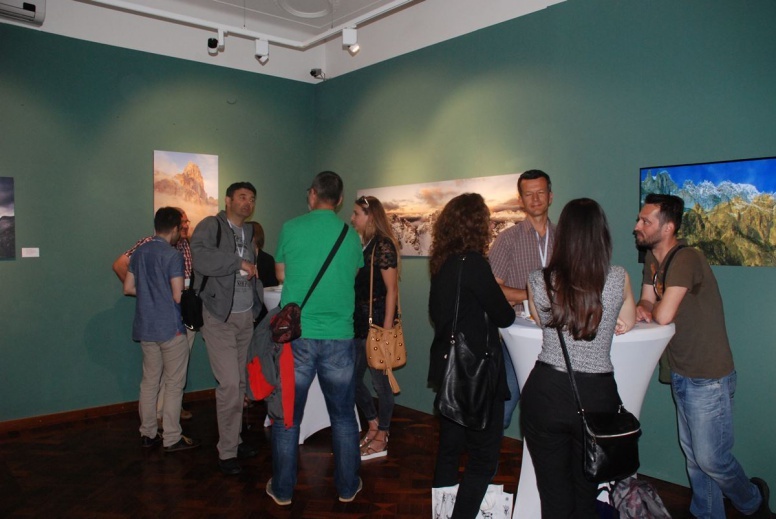 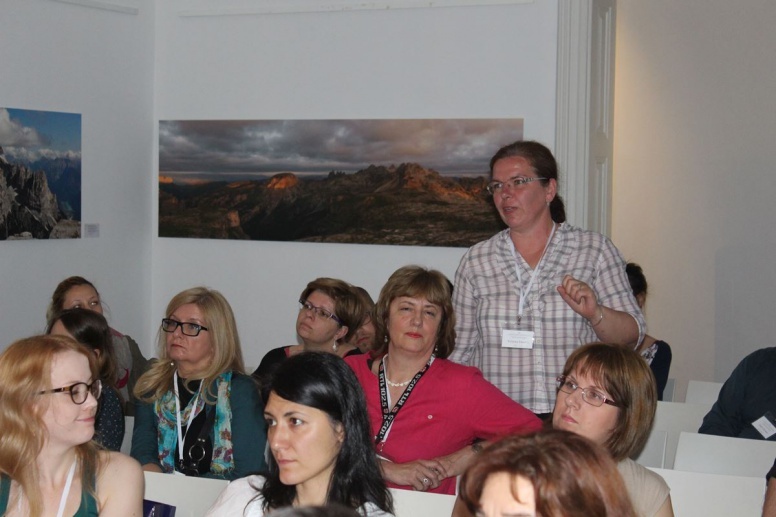 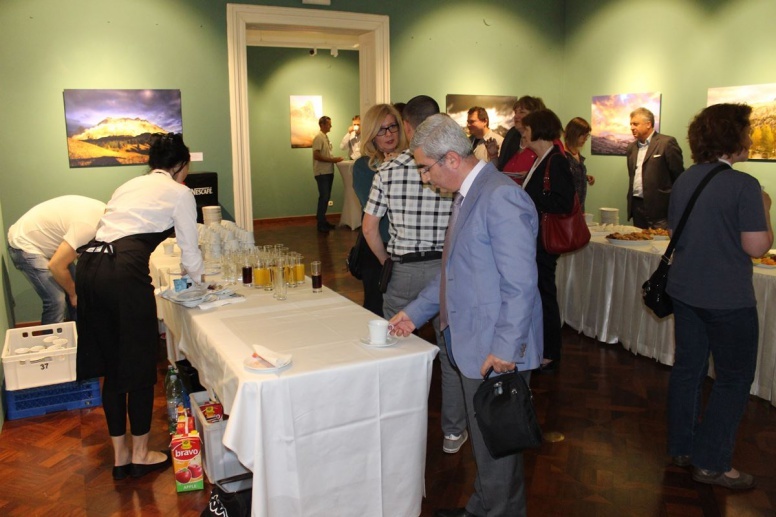 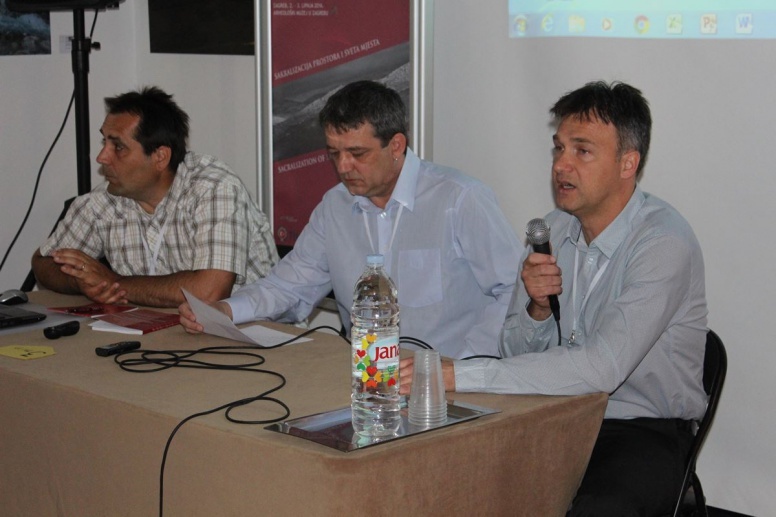 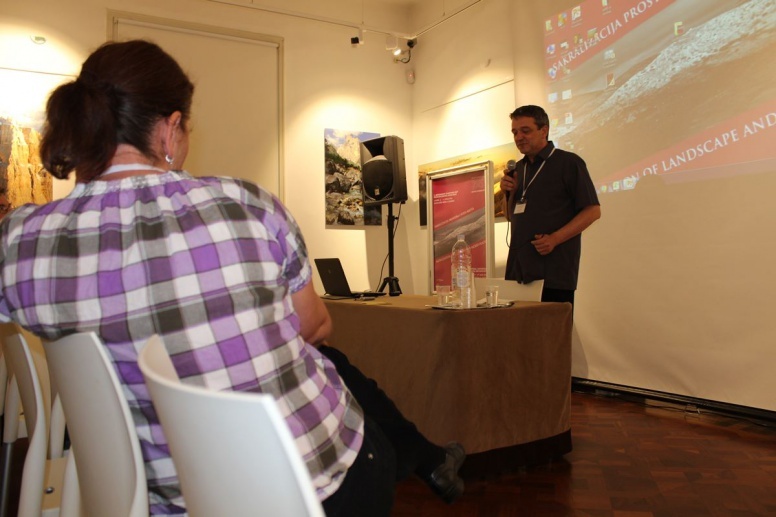 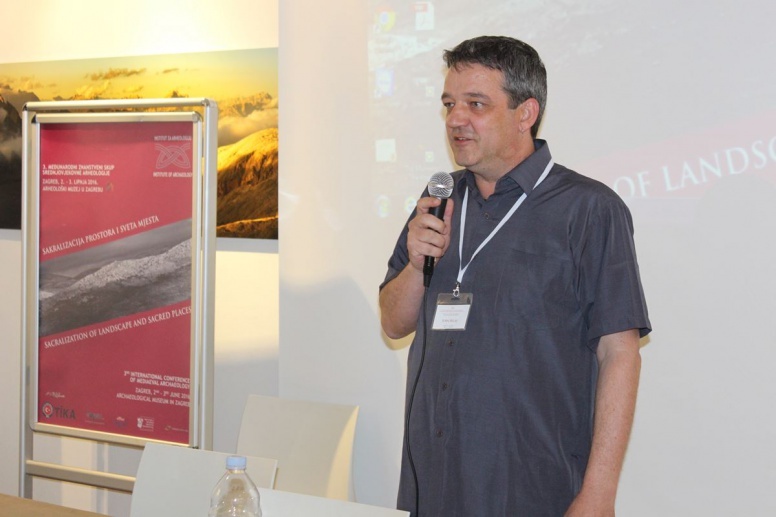 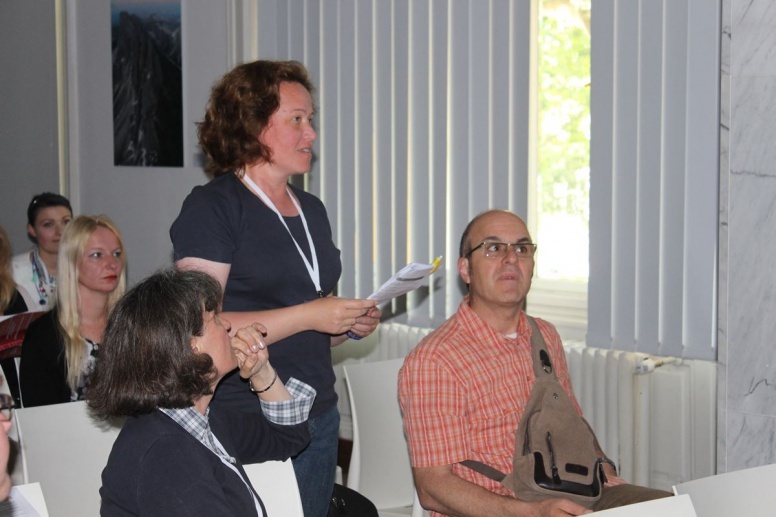 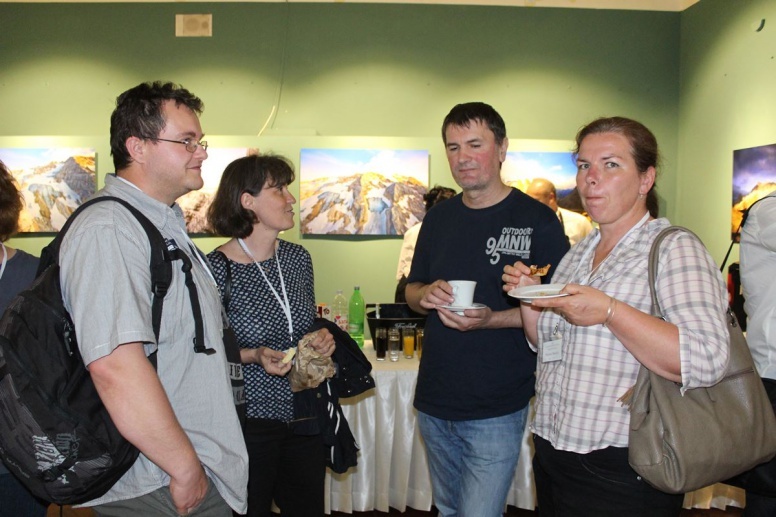 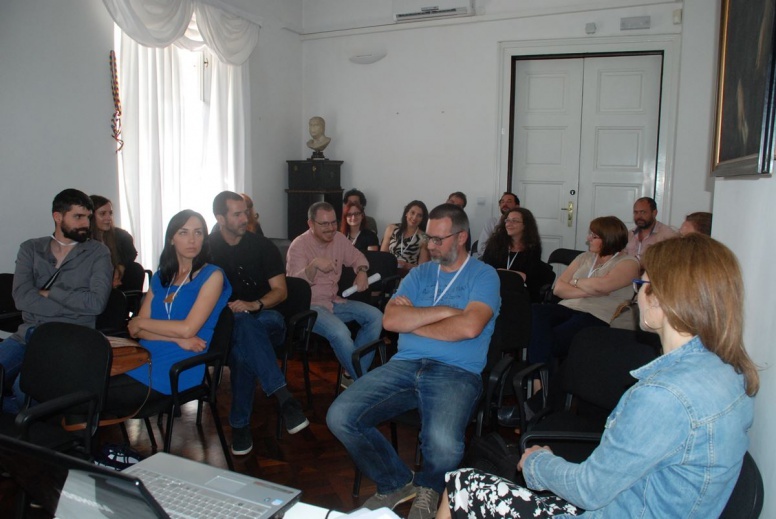 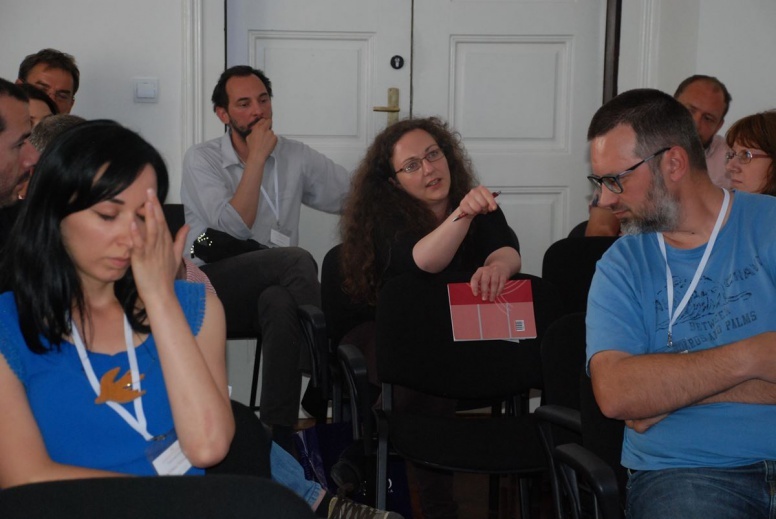 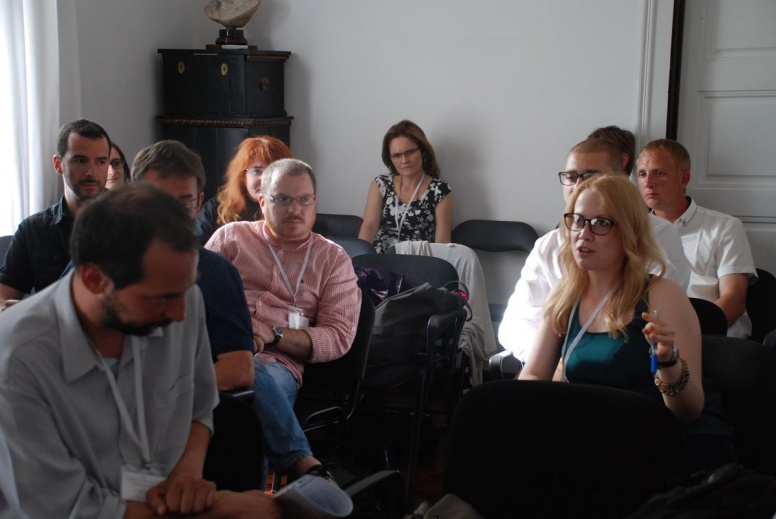 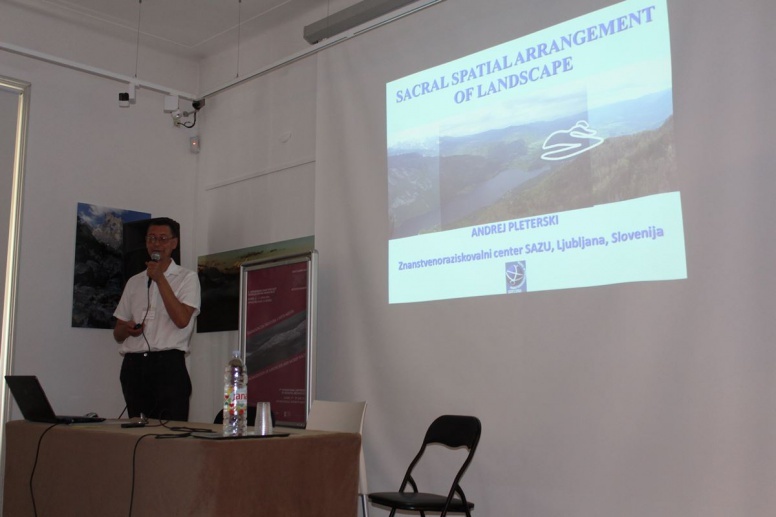 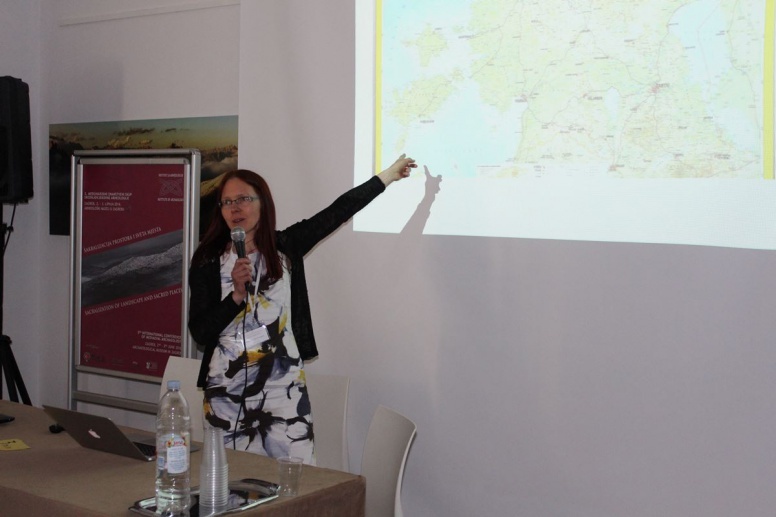 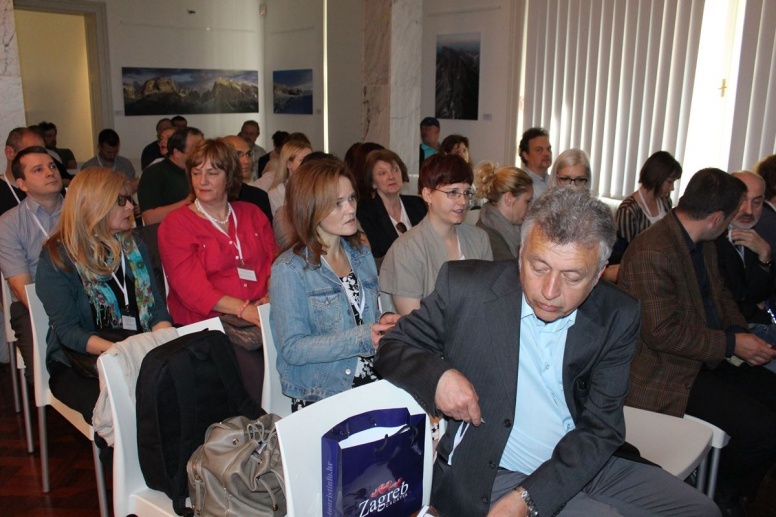 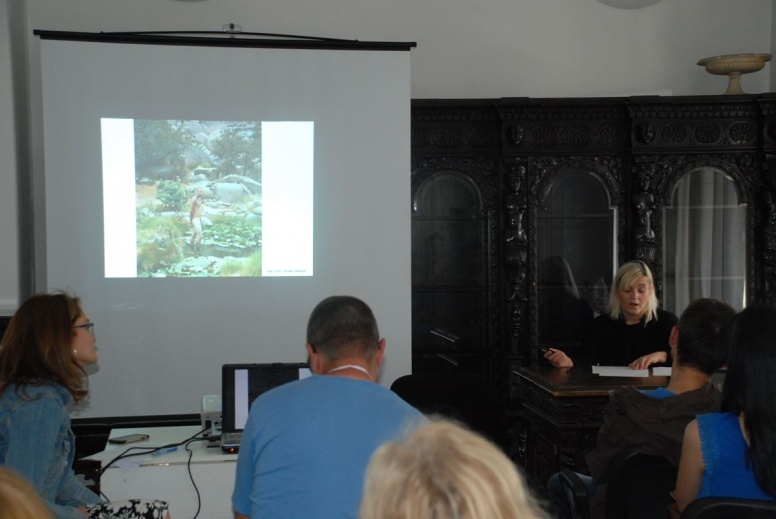 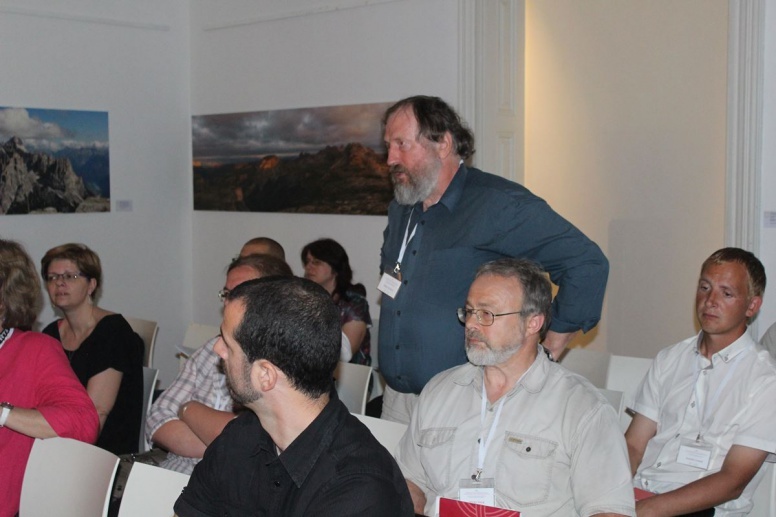 The Conference gathered about 80 participants from Croatia and 11 other countries (Estonia, Latvia, Chekia, Hungary, Germany, Italy, Slovenia, Bosnia and Herzegovina, Serbia, Romania and Iran). 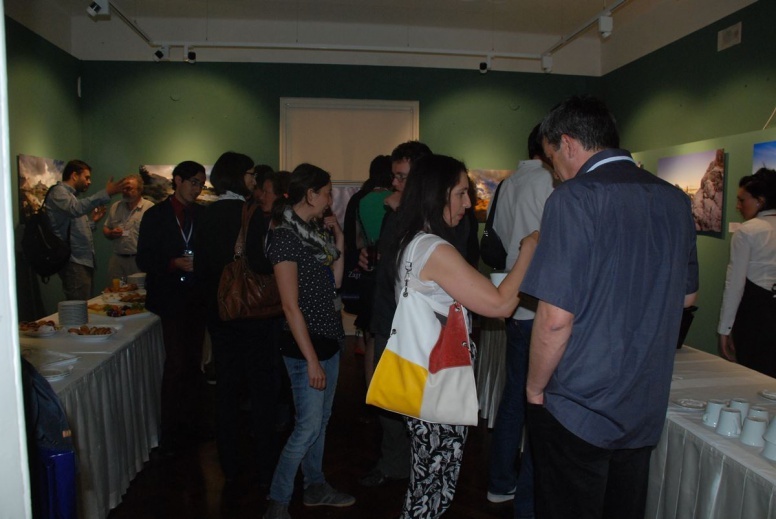 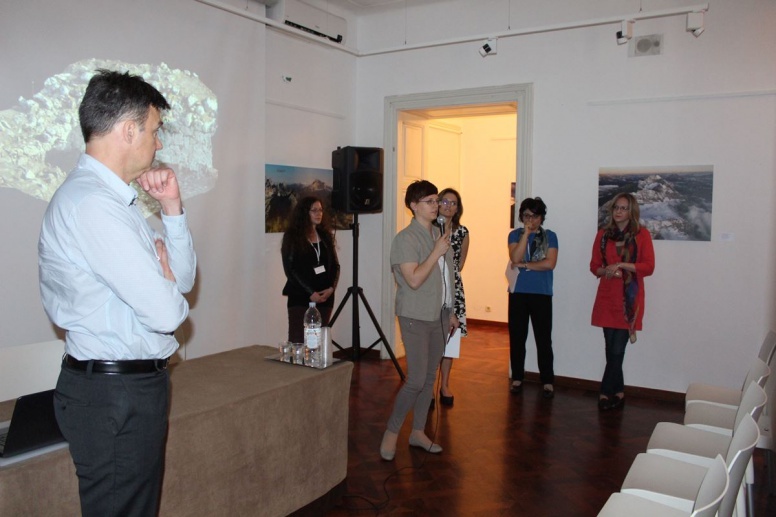 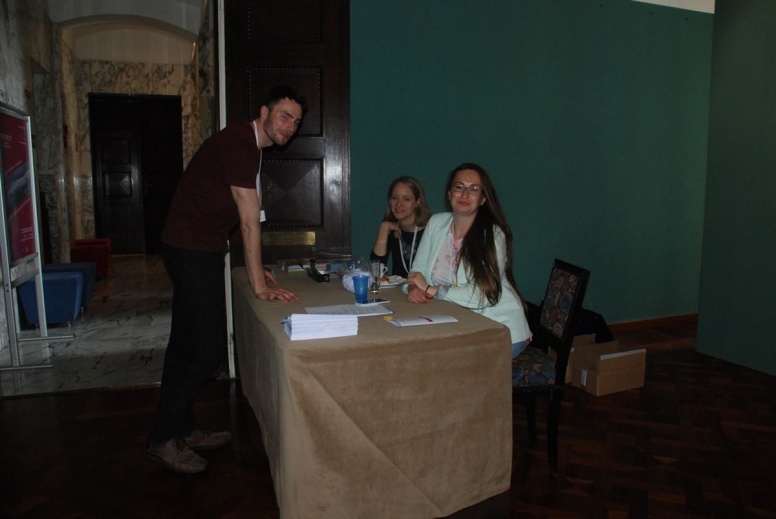 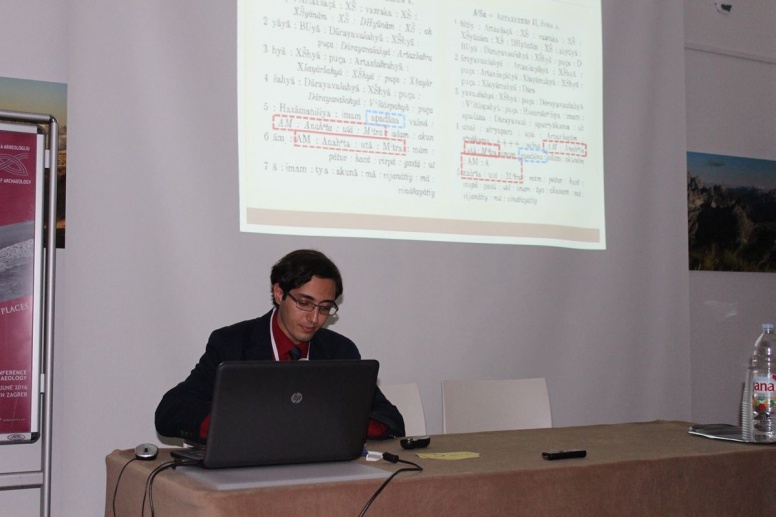 Since the character of this subject transcends the traditional boundaries of the archaeological discipline, we had the pleasure to attend to a multidisciplinary encounter of different ideas, approaches, methods, results and interpretations. 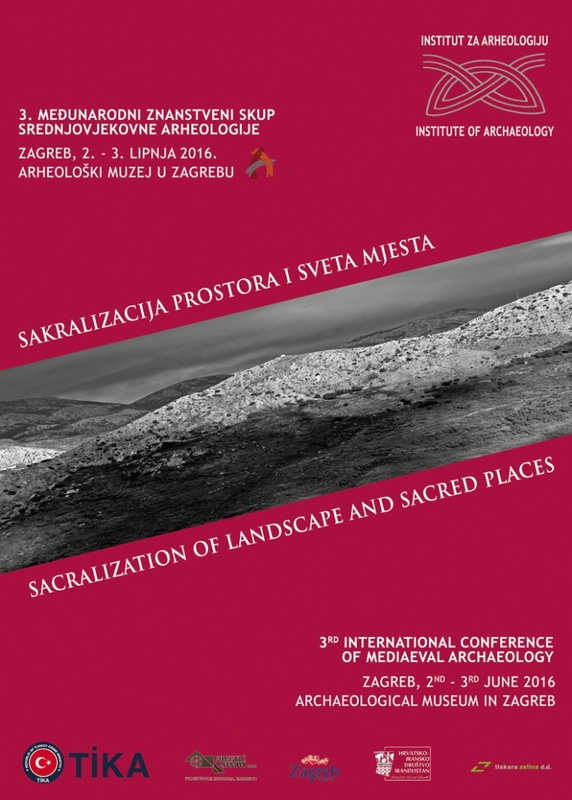 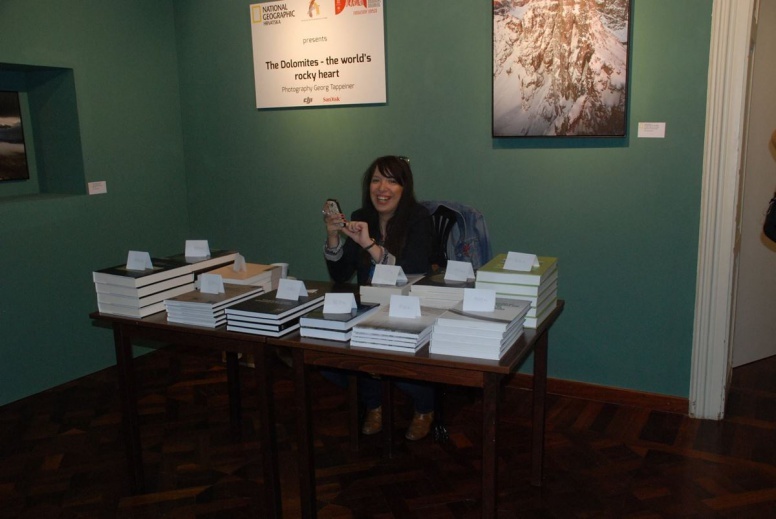 Book of abstracts is attached in the pdf file.